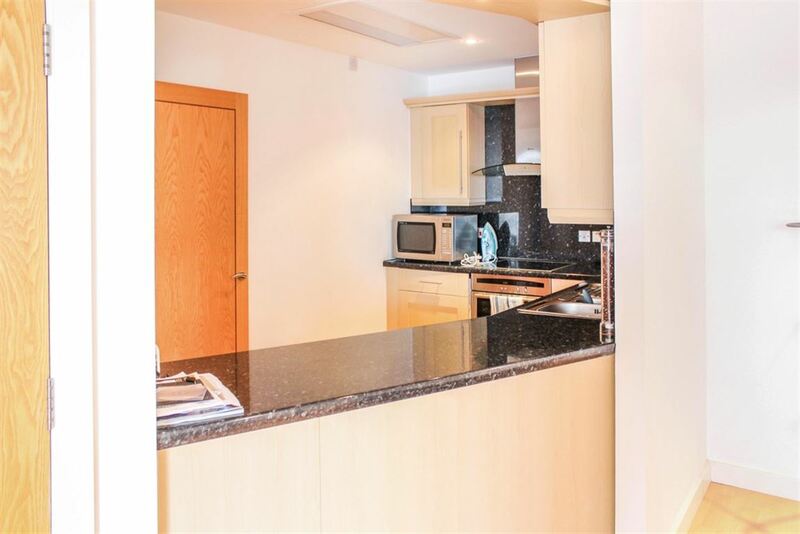 Julie Twist Properties would like to present this, luxury two bedroom apartment located on the twelfth floor of Imperial Point. 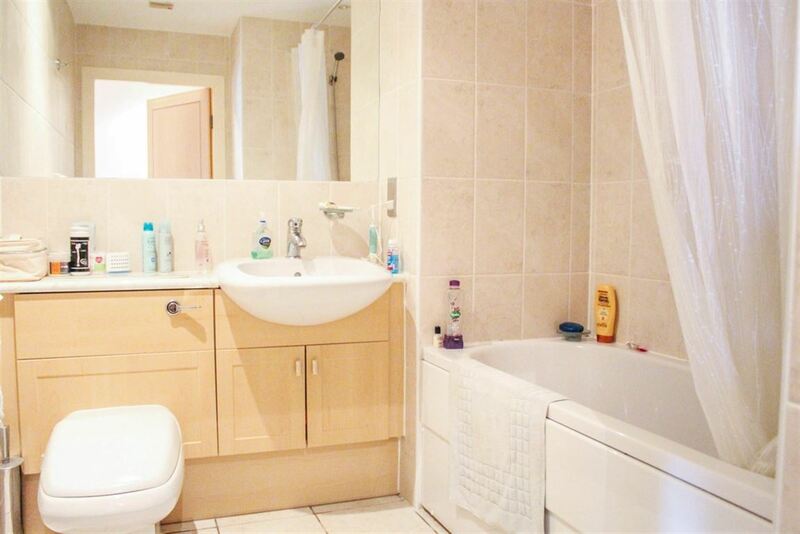 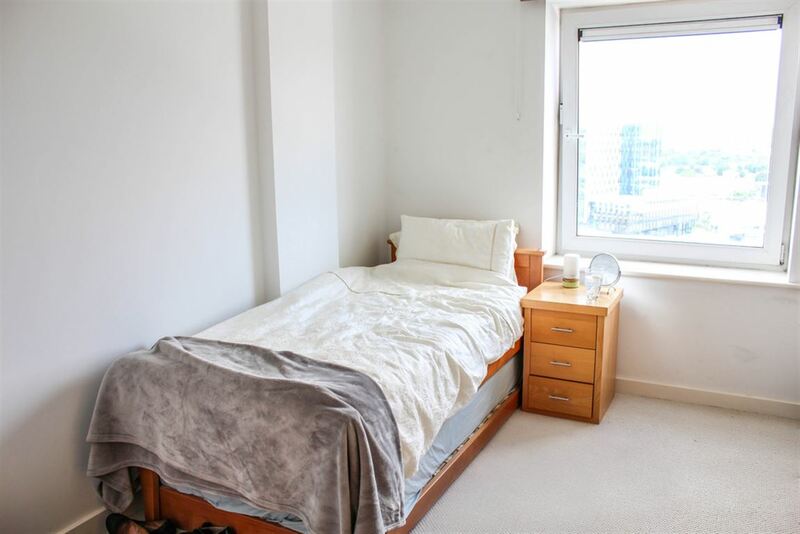 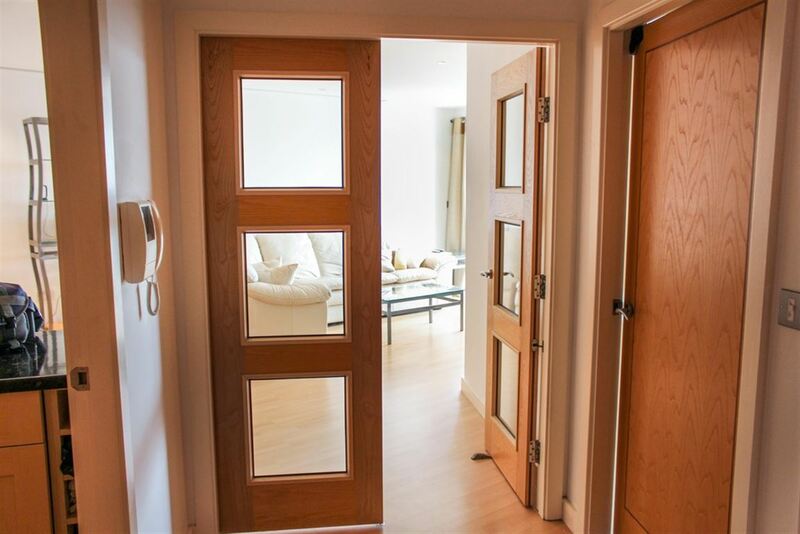 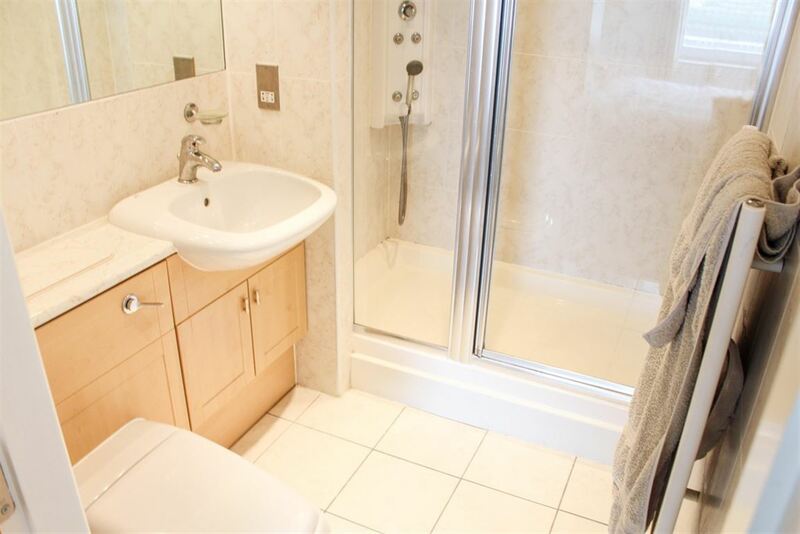 This modern accommodation comprises of two double bedrooms, the main bedroom having a luxury en-suite shower room with over-sized shower tray and chrome power shower. 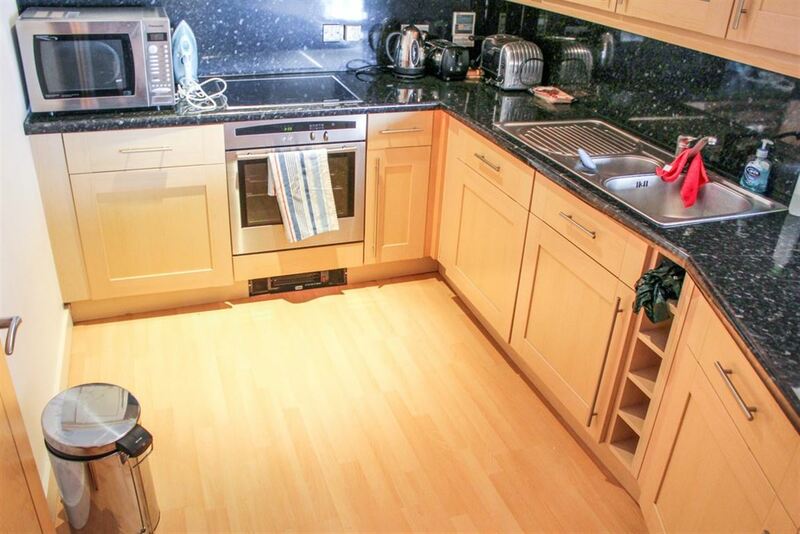 There is also a fully fitted kitchen, with integrated appliances. 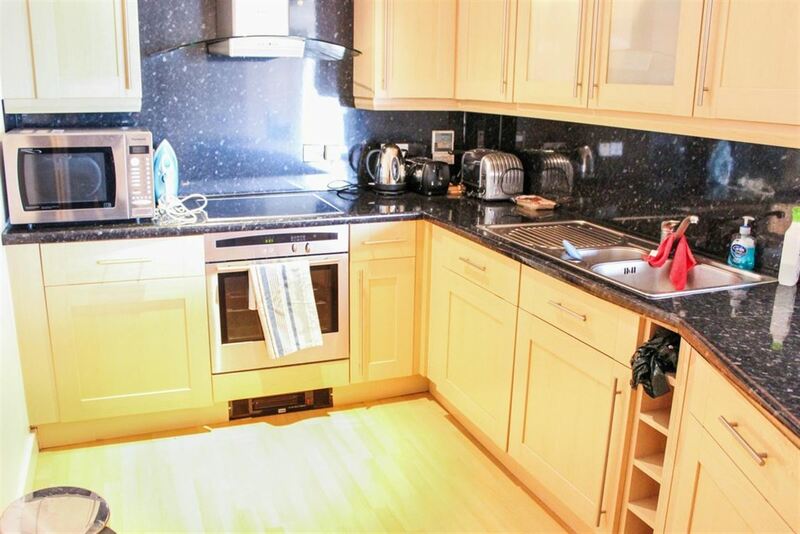 These include: electric oven, hob with brushed steel cooker-hood, built-in fridge and freezer, dishwasher and washer/dryer. 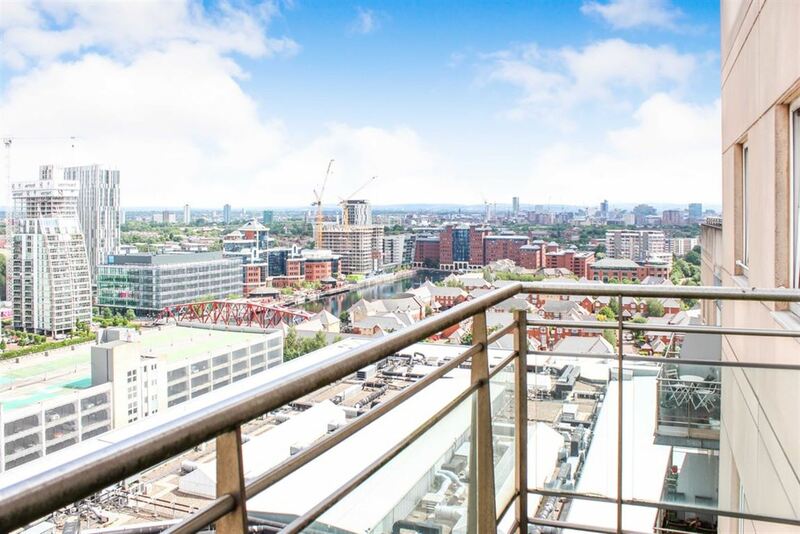 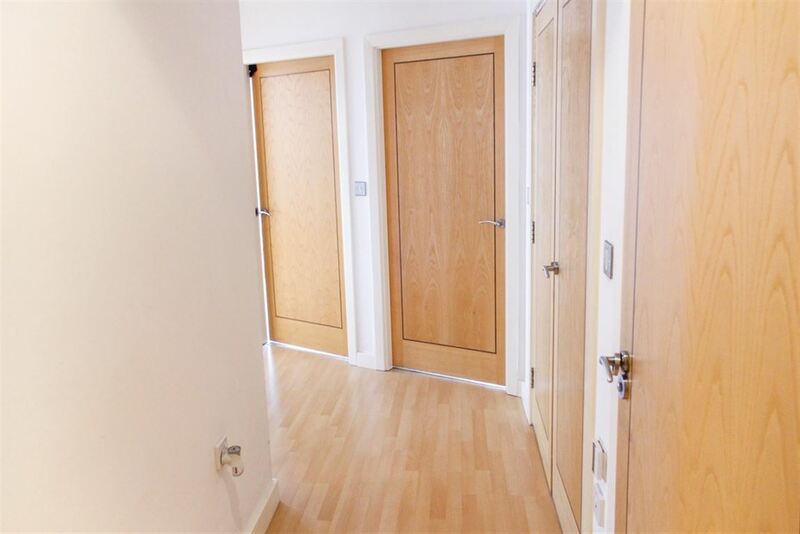 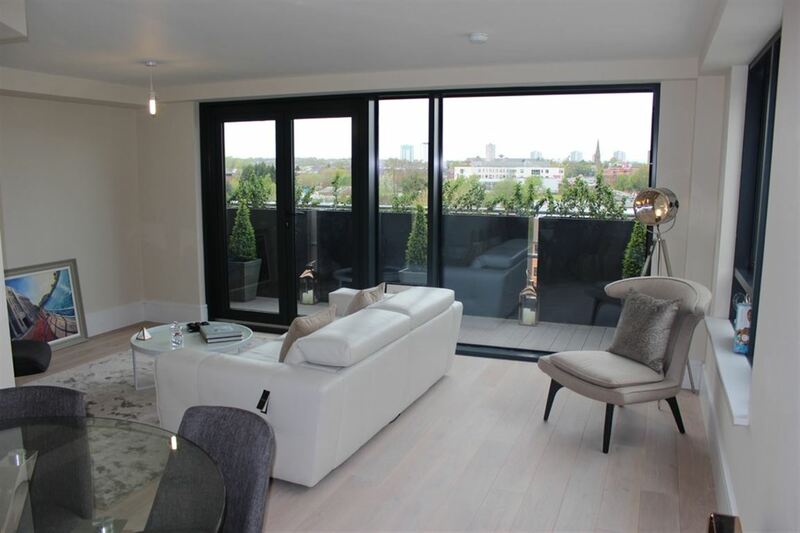 There is a concierge service on-site, a separate post box room and parking is situated underground and secure. 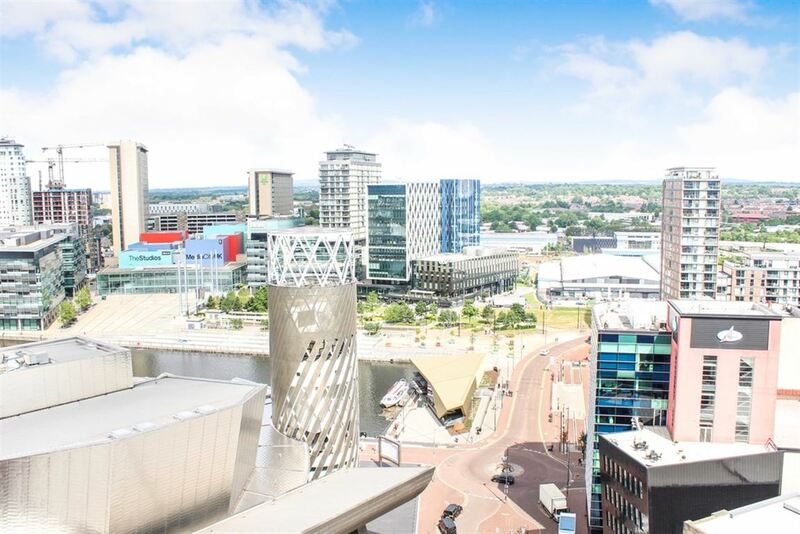 Local leisure facilities are excellent, with separate access from the main reception lobby to the Virgin Active Leisure complex(Members Only). 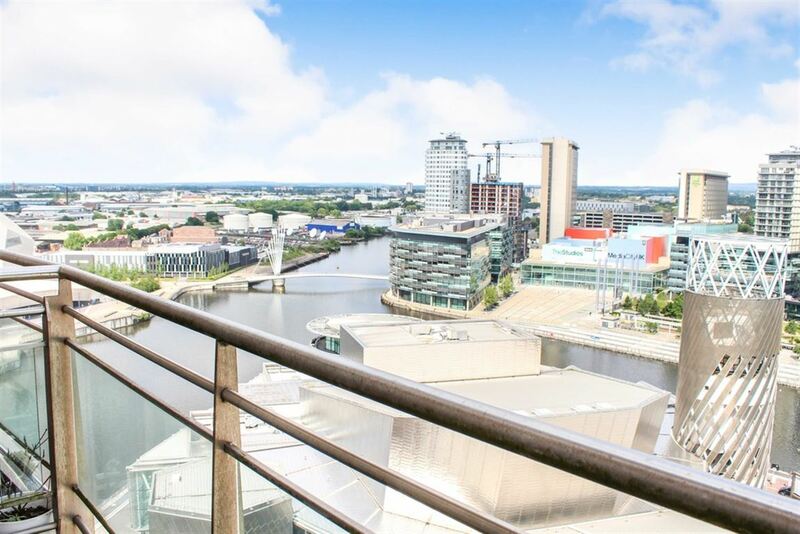 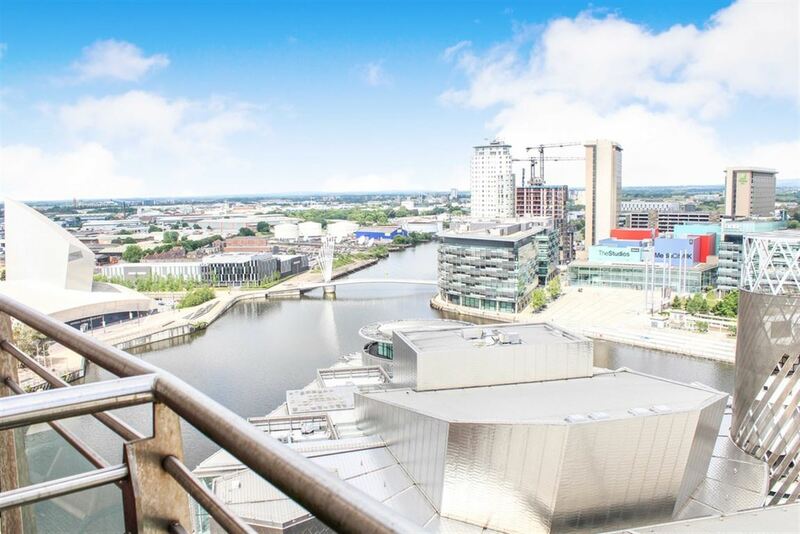 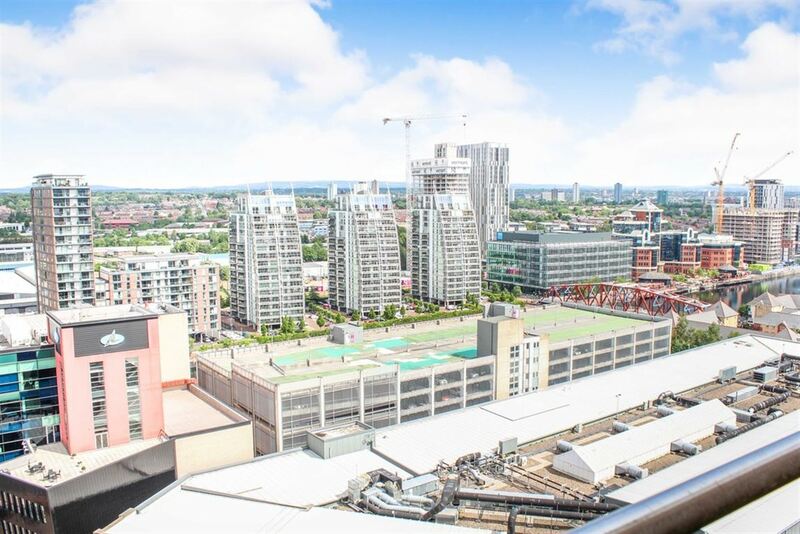 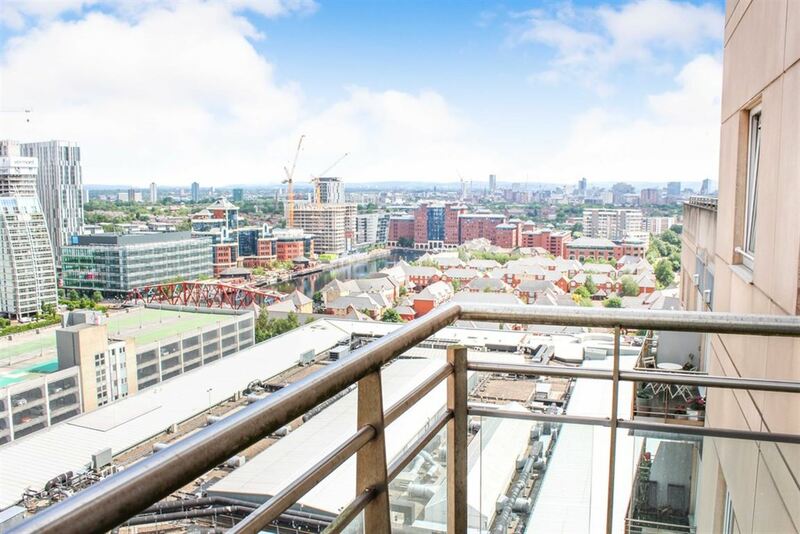 Fast transport links to central Manchester aswell as The Lowry Theatre and Art Gallery in the same vicinity. 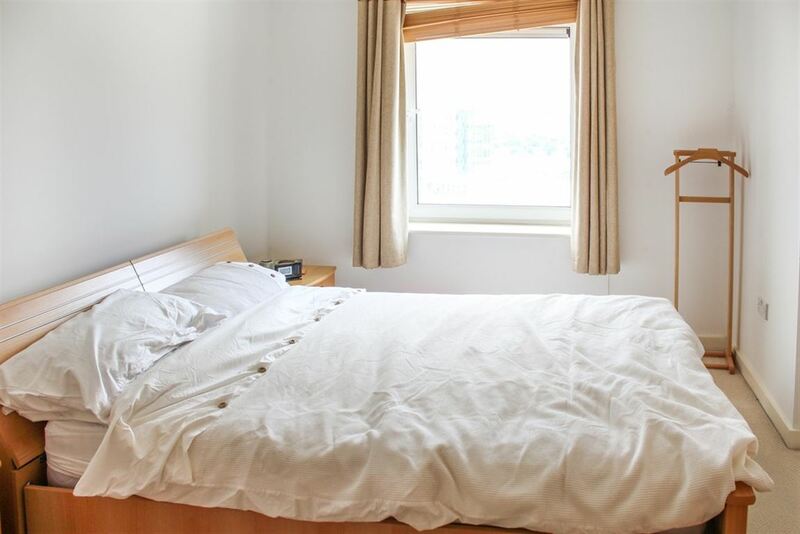 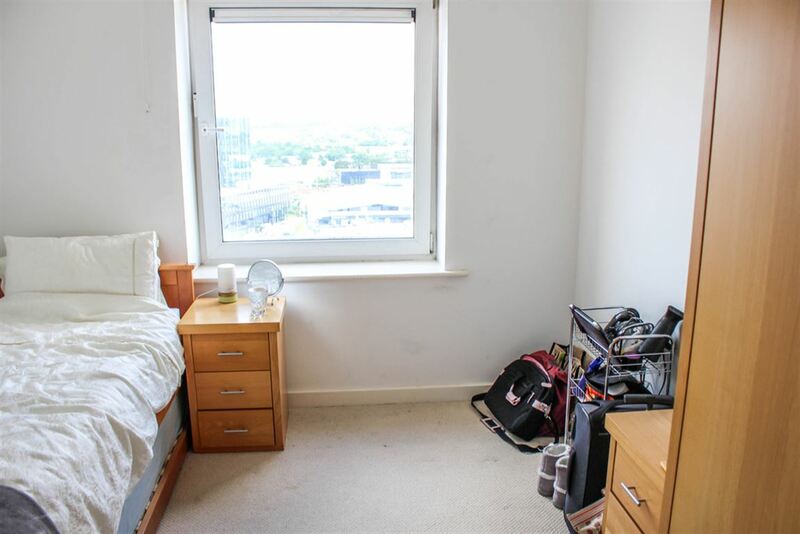 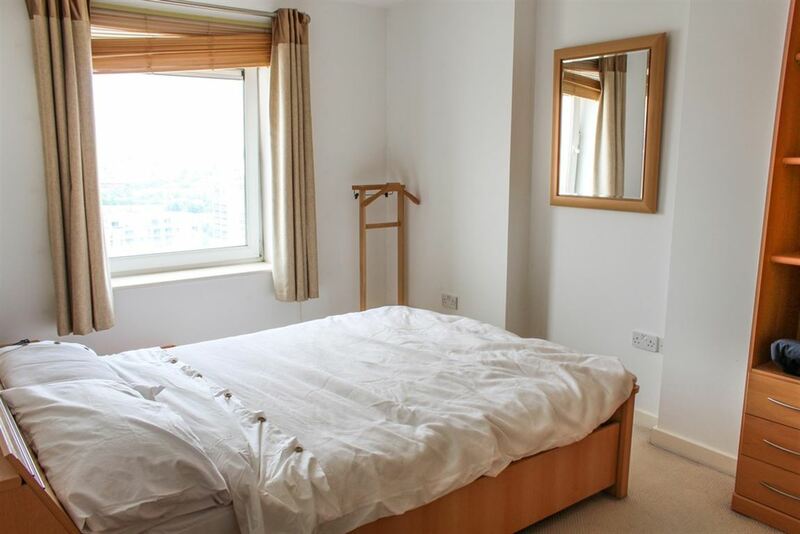 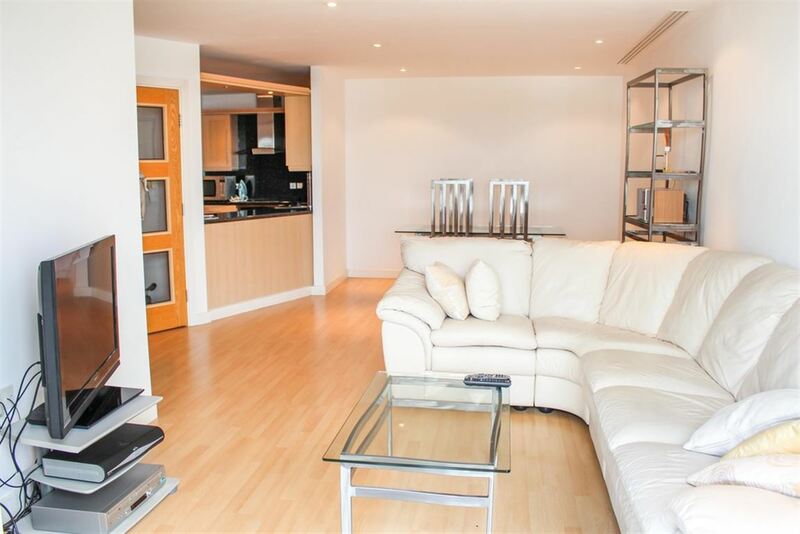 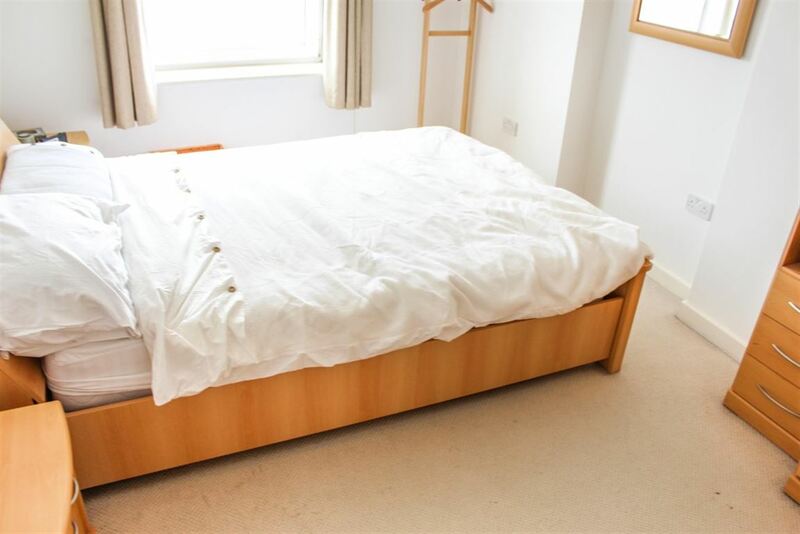 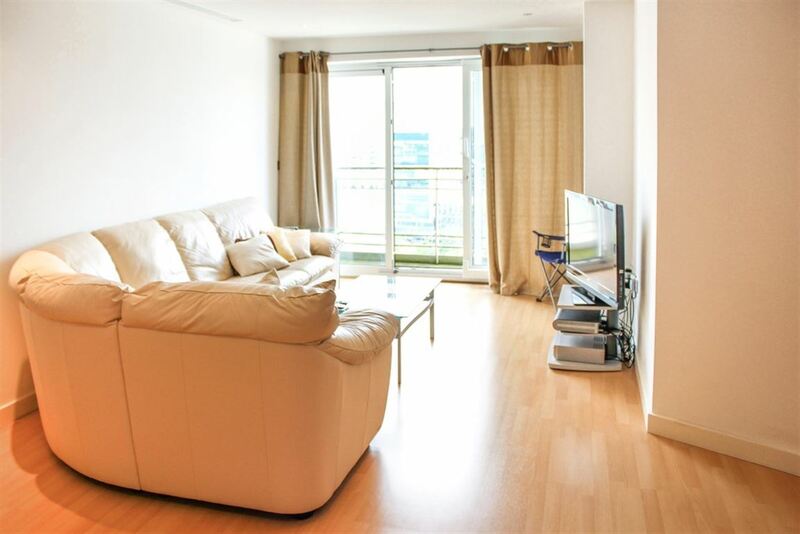 The well renowned Booths Supermarket also a short walking distance, this apartment has everything to offer.